PSi is an authorized GE Water and Process technologies dealer. Our Ultrapure Deionization tanks remove spot-causing minerals from city water, making it ideal for washing cars, trucks, planes, RVs, and boats. We will provide either Separate Beds or Mixed Bed configuration sets of tanks depending on the level of contaminants in your particular feed water. Ideal candidates for Deionization include hospitals, chemical companies, laboratories, machine shops, and manufacturing plants just to name a few. When drawing on the strength of Water Specialties’ experience to support their commercial water needs, customers can focus on increasing the overall success of their business. 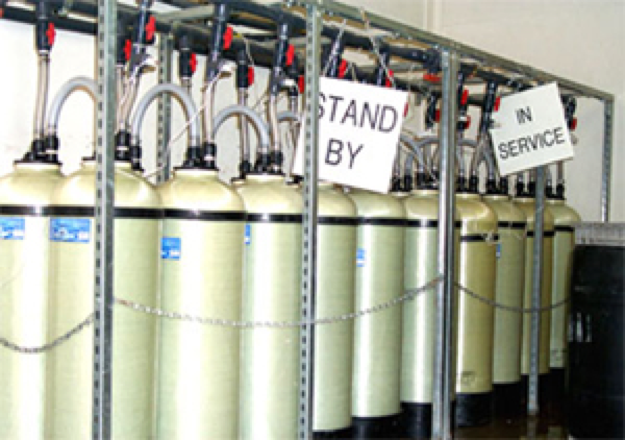 Please contact us for quotes or to answer any questions you may have regarding DI water.